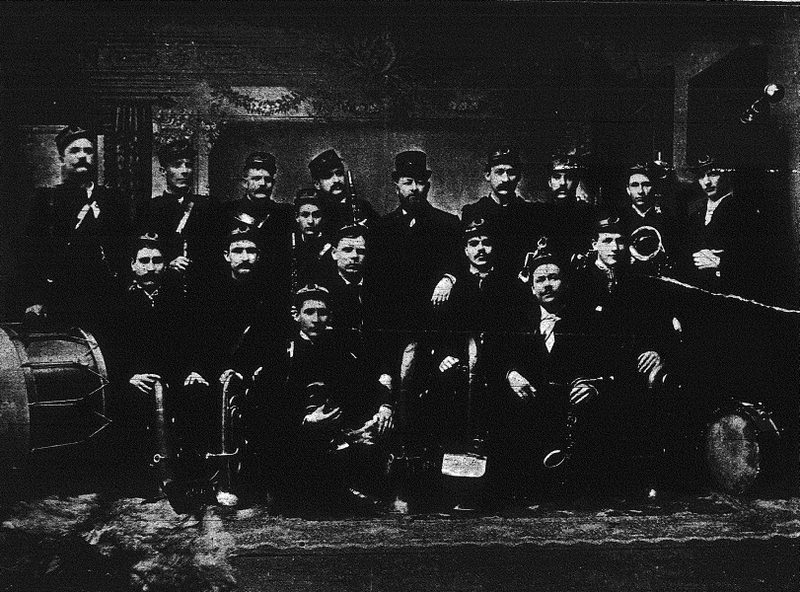 April 2 1889 is recognized as the date the Chatham Band association formed. 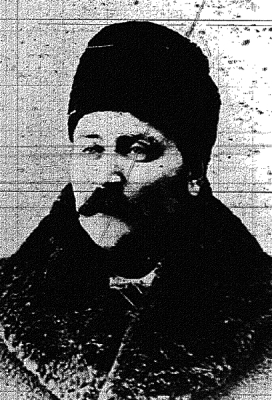 By 1894, 40 members made up the band. The band played at Toronto and London fall fairs. You are currently browsing the archives for the 1889 Music category.